Note: This is an original “Old School” CrossFit HQ favorite, programmed by the master himself, Coach Greg Glassman. Your “score” on this workout is the total number of Pull-ups achieved. There is a bit of strategy to the approach of the session, which will be discussed at each workout. 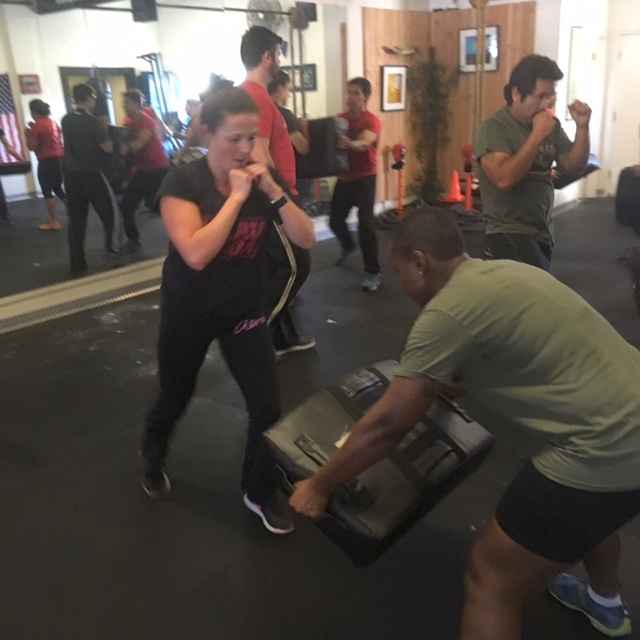 We will be warming up at HQ and performing the workout at Krav Maga. Beginning in July, CrossFit Amundson will be transitioning our Open Gym program to the “Keyholder Open Gym” from Saturday through Thursday. Community Open Gym will still be offered on Friday from 1PM to 4PM and Saturday from 12:30 PM to 2PM. Follow the link to learn more about this exclusive option for our Athletes.